We’re excited to tell you about a new album that was recorded at the Hideout! Screaming Females have just released “Live at the Hideout”. Recorded over 2 cold nights here in January by Steven Albini they brought the house down and put the whole thing on tape. 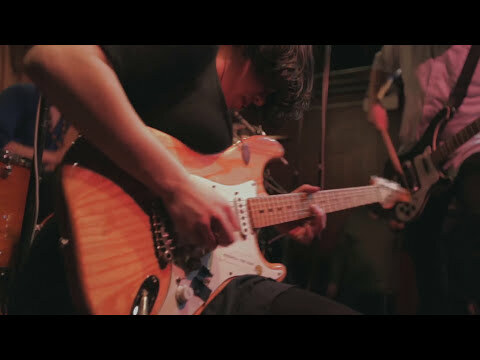 Screaming Females have been hailed as one of the best live bands and Marissa Paternoster has been praised as one of the best guitar players of all time. This live record makes the case for both of these accolades in a way that no studio album ever could. Read an interview with Screaming Females on Pitchfork and order the album here!